Langfelder’s nearly year-old administration is in the early stages of drafting an “adaptive reuse” ordinance that may result in code modifications to remove some of the impediments developers encounter when they try to breathe new life into old buildings. The new fund, part of the Buffalo Building Reuse Project, is designed to speed up redevelopment in the city’s downtown core, with a specific focus on residential and mixed-use projects that will put empty and derelict properties back to active use. The city has already had some public-sector dollars available to lend through the reuse program, such as the $750,000 that it provided to TM Montante Development last year for its Planing Mill conversion on Elm Street. The addition of the banks’ money will allow the city to support nearly three times as many projects per year in downtown Buffalo than was previously available. via City of Buffalo ‘institutional loan fund’ is created for reuse projects downtown – Business – The Buffalo News. WASHINGTON—Rep. Keith Ellison (D-MN) introduced the Zero Waste Development and Expansion Act (H.R. 3237) today, which will support communities striving towards zero waste by establishing a grant program that funds the infrastructure, technology, and community outreach needed to achieve it. via Rep. Ellison Introduces Zero Waste Development and Expansion Act | Congressman Keith Ellison. 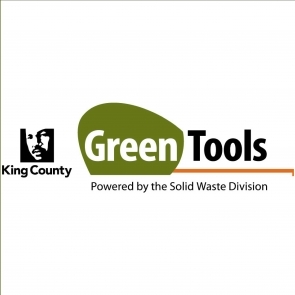 The awards would give $2,500 to those fully removing houses or duplexes within Portland. The money would only back those projects that employ deconstruction and reuse. 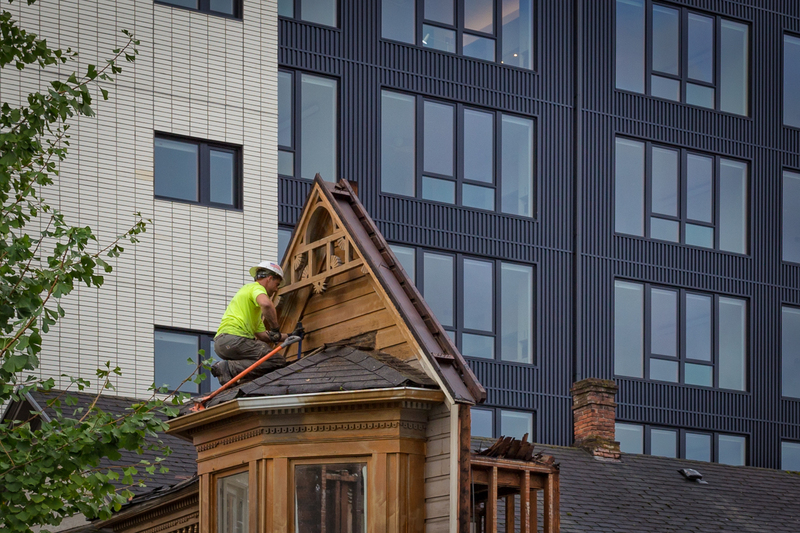 via Portland to encourage more material reuse from demolitions – Portland Business Journal. 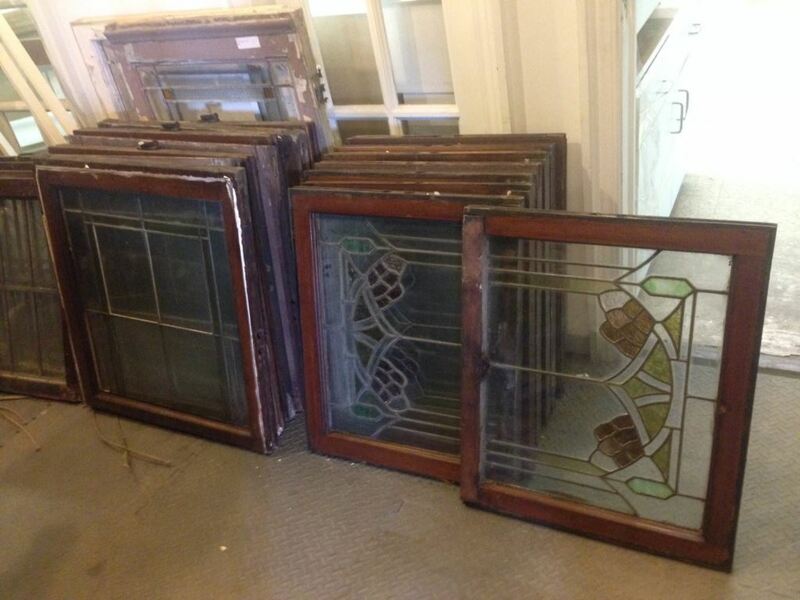 Stained glass windows salvaged by WasteCap Resource Solutions. Photo by Amanda Mickevicius. WasteCap receives a “Raz-List” from the City of Milwaukee. This list includes foreclosed homes and buildings that will be torn down one way or the other. Some are eligible for deconstruction, meaning they torn down by hand by workers, rather than razed by machines. Ogden says the price tag on razing a house is $15,000 charged to the city, so deconstruction saves money for taxpayers. WasteCap also pays the city for materials salvaged from tear-downs. via Big Green Recycling Machine – Urban Milwaukee. PAMPLIN MEDIA GROUP: DAVID ASHTON: – Demolition of this Eastmoreland house was halted in June 2014 after asbetos was discovered in it. Most of the rest of it was later taken down by hand, a process called deconstruction. Mayor Charlie Hales and the other council members indicated they want to make deconstruction mandatory and prohibit mechanical demolition once the marketplace can support the influx of salvaged materials. “The community has shown a strong shared interest in moving in this direction, and the council share that urgency,” Hales said before voting in support of the resolution he introduced. 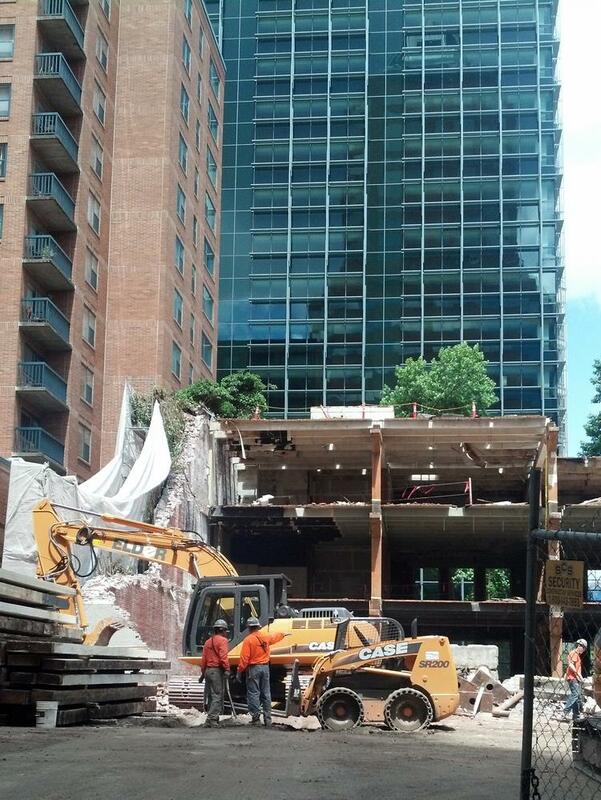 via Council speeds up residential deconstruction pilot program. The city is giving a new organization a chance to scour structures ready to be razed to see if worthwhile materials can be salvaged. Those materials can be re-purposed or recycled instead of taking up space in a landfill. “We’re offering a solution to a problem as we see it,” said Thomas Wester, who leads the nascent Peoria Architectural Salvage Co.
Wester’s group and the city are undertaking this one-year, limited program. For two years, the city has been searching for a partner. A city agreement with Peoria Architectural Salvage could be finalized next week, Wester said. The City Council approved the plan last month. No municipal money is involved. via Peoria firm to salvage materials from structures before they are razed – News – Journal Star – Peoria, IL. The city hopes to prevent demolition by offering incentives to keep a house, if it’s deemed to have heritage value. Builders already have the option of adding a laneway house or basement suite, for example. 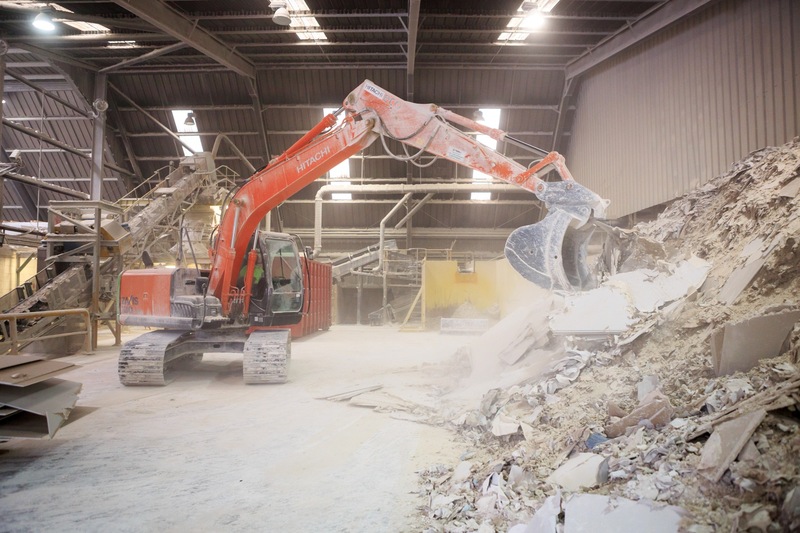 If the owner insists on demolition, they are now required to recycle or reuse 90 per cent of the material, a pain for developers because it slows the job down and costs more, especially since most aren’t familiar with the process. Even if a pre-1940 house isn’t deemed of particular heritage value, developers are still required to divert 75 per cent of the waste from landfills. via Vancouver bylaw meant to slow demolitions sends old homes to the chipper – The Globe and Mail. Many of the problems that have prevented waste reduction in the C&D sector have little to do with the reuse or recyclability of the material being thrown away. In fact, StatsCan released a report in 2008 which noted that 75% of material sent to landfill still had valuable life left in it. 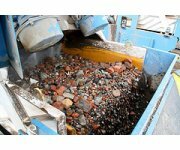 via It’s time to tackle construction and demolition waste on Environmental XPRT. 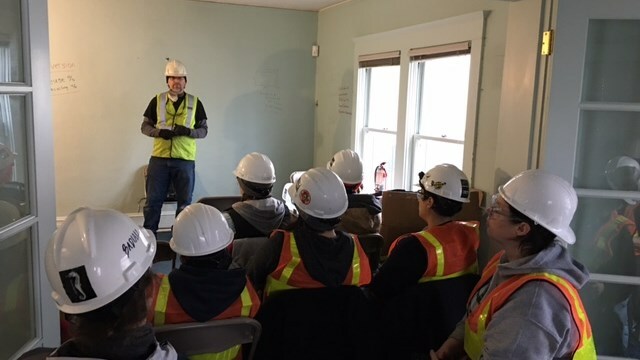 Now, an initiative led by Minneapolis City Council members Andrew Johnson and Linea Palmisano is addressing housing demolition waste and drafting a deconstruction policy due next spring. The plan specifically cites Wards 13 and 3 as high demolition areas in 2013, the latter of which encompasses parts of the University area. via At construction’s peak, deconstruction movement burgeons | mndaily.com – The Minnesota Daily. The Department of the Environment will work with partners to develop a re-use and repair network throughout Northern Ireland, supporting re-use and preparing for re-use infrastructure. via Northern Ireland Sets Out 13 Actions In Waste Prevention Programme | CIWM Journal Online. The City of Vancouver could soon ban the demolition of homes built before 1940, and require anyone planning to knock one down to deconstruct it piece by piece and sort the materials for recycling.The proposal follows increasing concerns about the demolition of heritage and character homes in Vancouver. On average three homes are demolished in Vancouver everyday, of which 40 per cent are pre-1940s homes that give many neighbourhoods their character.The proposed regulation would require recycling or reuse of 75 per cent of the waste from a pre-1940s home and 90 per cent of the waste from one which has been identified as a character home. 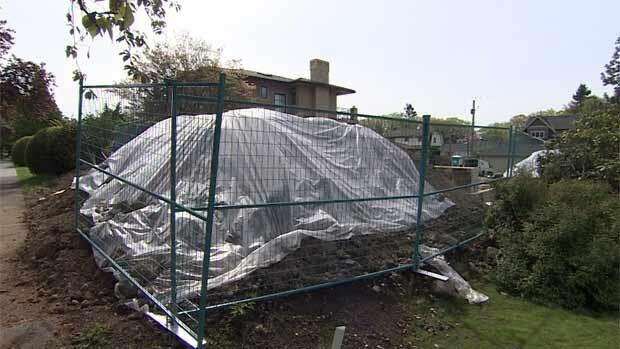 via Demolition ban could require recycling of older Vancouver homes – British Columbia – CBC News. “A lot of these buildings don’t make the cut because they are just so old and so dilapidated that the numbers don’t work without this revolving loan fund that we’ve put together. It’s a perfect example of a public-private partnership,” Cohen said Friday. The Buffalo Building Reuse Project provides gap financing of up to $750,000. via More funding available for downtown housing projects | WBFO. Reclaiming materials affects the economy by creating jobs, job training, and markets for materials. It cuts down on the need for harvesting new materials like timber, and removes the need for landfill space. 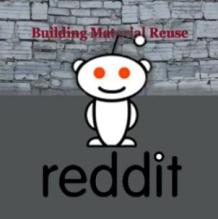 Reclaiming materials reduces co2 emissions. The benefits are often called a triple bottom line economy by creating jobs, markets, and sustainable environmental practices. Municipalities across the country are working on creating and implementing policy addressing the practice of recycling buildings. Creating ordinances that can be implemented and enforced are prompting a wave of interest in emulating European laws that have been in place for years. One way of creating effective change is to have policies implemented by government agencies first. Mandating that all government buildings be deconstructed for salvage is an effective strategy for long term adoption from the public. If our tax money goes into creating these buildings, then it should also go back into the local economy when the building has expired. The arduous task of navigating government bureaucracy to create a new policy adopting deconstruction for municipal buildings, has impeded progress in this arena in even the most progressive governments. However, all governments already have existing policy and just don’t realize it. “There’s just too much stuff going to the landfill,” he said. He noted benefits to developers who choose the environmentally friendlier route are catching on. In Vancouver, there is no delay in getting permits if there is a plan for deconstruction – a time savings Timmis said can amount to six weeks. The City of Surrey is working on implementing a similar program, he said. 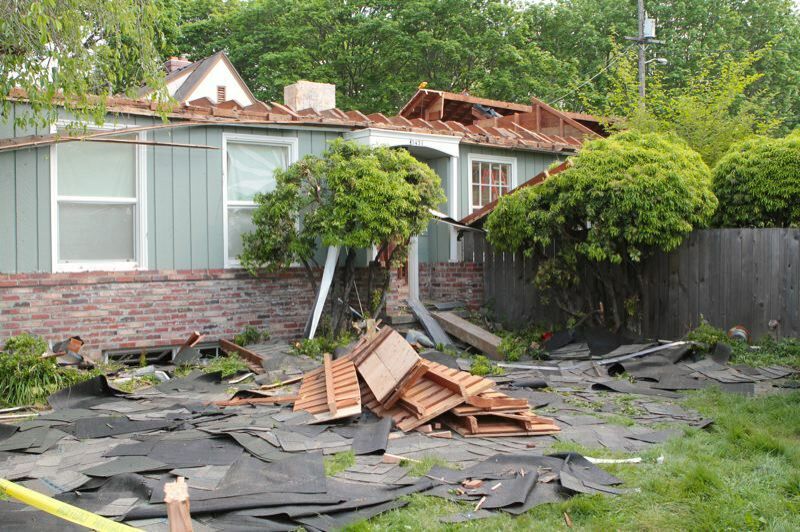 via Deconstructing better home demolition – Peace Arch News. Members of the Preservation and Conservation Association had complained the group was no longer being allowed to salvage architectural items before buildings were torn down. They say the group had routine access to such buildings for decades, but that it ended when a key university employee retired in 2010.
via U of Illinois puts hold on building demolition. Interesting and informative article on C&D landfill regulations (or lack-thereof). 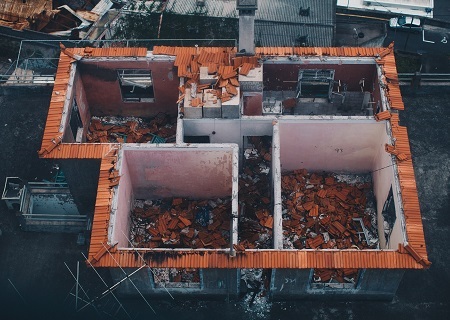 With little direction from the federal government, each state regulates construction and demolition debris fills a little differently. Alaska, unlike some in the Lower 48, requires no liners or test wells of fill operators. Central Recycling Services, the company proposing debris fills for Chugiak and Palmer, doesn’t plan to line them but does plan to do wells. 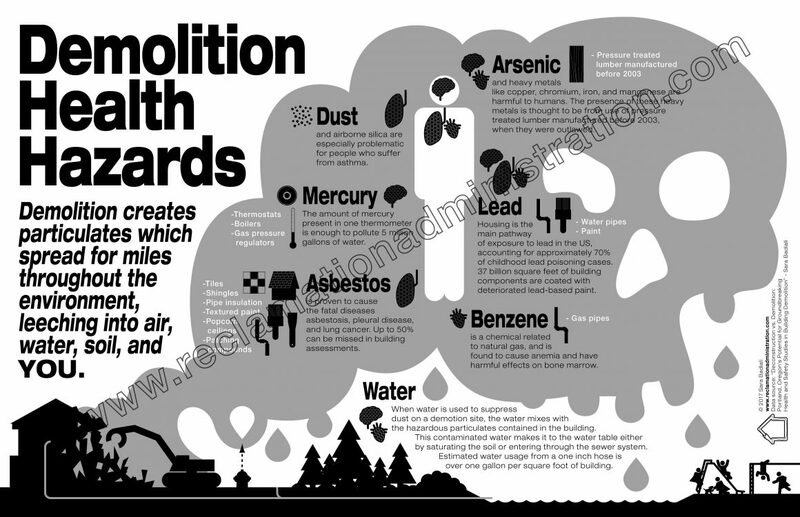 Construction and demolition debris fills here fall under the category of “inert monofill” — what regulators consider a uniform kind of waste with “a low potential” to pollute air or water. via Often it’s up to landfill owners to report problems | State News | ADN.com. Spurred to act by 2003 survey estimates showing 7,913 abandoned properties in Indianapolis, city leaders proclaimed “war” on abandoned houses within the city and metropolitan area. But long since this 2003 declaration, the war in Indianapolis rages on today. Unfortunately, Indianapolis is not alone. 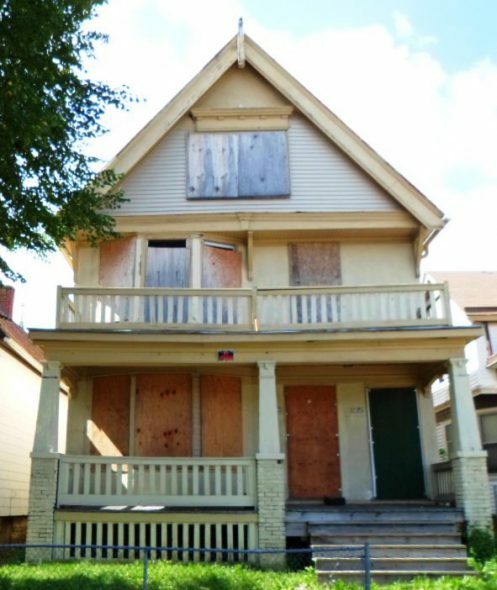 In many other Rust Belt cities, local leaders have long struggled to rid city blocks of abandoned houses that plague housing stocks by the thousands. While the wars in these cities have not yet been lost, the enemy seems to be winning on many fronts—in extreme cases, some Midwest cities even contemplate mass demolition, in order to literally “shrink” in size as critical volumes of abandoned homes drain city resources. In most cases, just the initial step of quantifying the scope of a city’s abandonment problem remains guesswork because cities like Indianapolis have no real-time way to even count abandoned houses. Unfortunately for cities, the statistic is extremely difficult to discover or track because it is constantly in flux and hard to define or characterize. Though statistics are elusive, the effects of abandoned housing are well documented, and it is now known that abandonment renders much more than sporadic eyesores in the form of an empty structure: abandonment increases municipal costs of services and maintenance, aggravates neighborhood decay, decreases property values, increases crime, and creates hazards to health and safety. At heart, time has shown that local government is limited in its capacity to efficiently handle the task, or cost, of managing thousands of properties being thrust upon local streets, the brunt of which is ultimately borne by the local taxpayers. 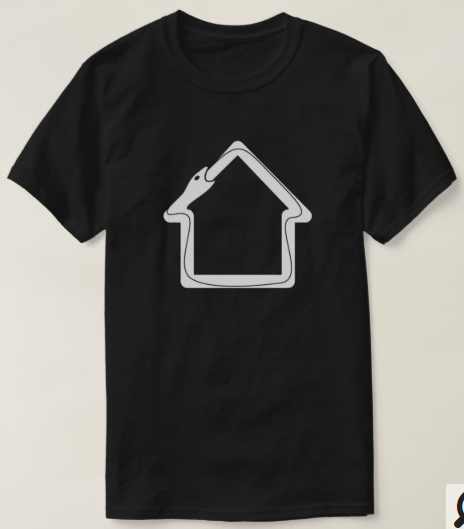 In the end, if abandoned housing spirals out of control beyond a critical mass of properties, it becomes unsustainable. Traditional strategies targeting the problem—code enforcement, tax foreclosure, land banks, and receivership—are mostly reactive by definition because of statutory and constitutional constraints, and are usually only implicated after a local law has been violated. Thus, a preemptive legal framework is needed that not only avoids state and federal legal issues, but turns the problem itself into an opportunity. 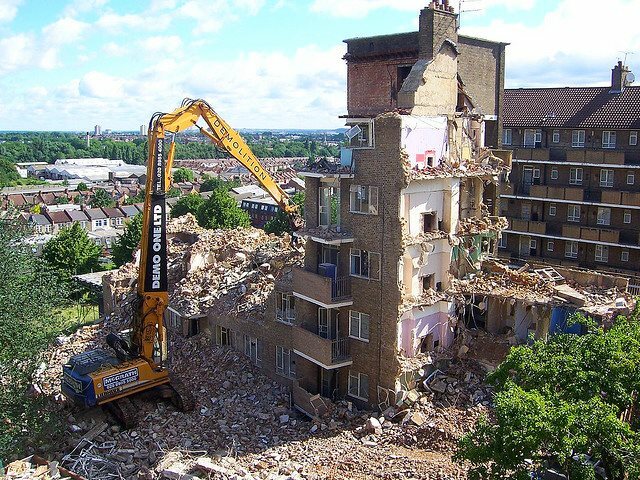 A policy approach incentivizing deconstruction accomplishes this goal: it utilizes a powerful demolition technique to cure abandonment, but also, through the nature of the technique, provides social benefits to the local community along the way. via One Nail at a Time: Building Deconstruction Law as a Tool to Demolish Abandoned Housing Problems.